Times have changed; don’t let bad experiences in the past scare you out of wearing contact lenses again. 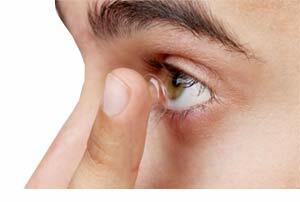 We stay on top of the latest contact lens technology and material options. You will be custom fit in the best contact lens based off our examination. From there we will teach you proper technique, and care for your contacts to provide the safest and most comfortable wearing experience.